Ceylon Blu can help you create your perfect wedding, special event or party. They understand you have enough to do – they’d like to help you plan the event of your dreams, that’s styled exactly how you envisioned and flows smoothly from start to finish. Ceylon Blu understands that every relationship is as unique as the couple, with different dreams, ideas and likes that will be blended together through the process of wedding planning. Think of a Wedding Planner like your personal assistant, someone you can bounce around ideas with, who can do some of the “not so fun” jobs, who will bring together the best professionals and their expertise, and help you with details that are sometimes overlooked. Ceylon Blu offers a free, one-hour consultation so they can listen to you, your ideas, concepts and what you don’t want. They’ll put a package together taking into your desires, budget and time. 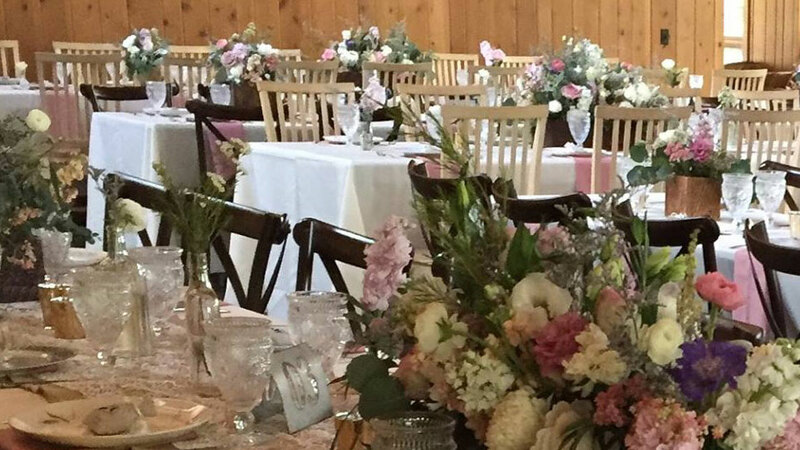 They offer the same services for event planning, including birthdays, anniversaries, bar and bat mitzvah, corporate events and holiday parties.